If you look at where we have come with agricultural technology and seed genetics, it is simply amazing. We are constantly pushing the boundaries of what we can achieve. Some of these things we never even thought possible, yet we have achieved them. Some things may still seem impossible, but AgriGold is ready to challenge it again. 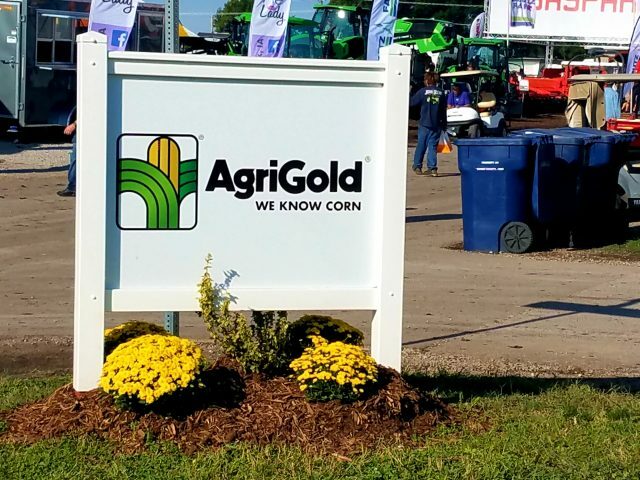 When I last visited with AgriGold, they postulated an interesting question. “Are 100 bushel per acre soybeans possible?” AgriGold’s Agronomy Manager Mike Kavanaugh says it is well within the realm of possibility. In fact, not only is it possible, he has already seen it in trials over the past three years. Kavanaugh says farmers are starting to treat their soybeans like they do their corn, especially when it comes to seed treatments. Kavanaugh says farmers have become more conscientious of their soybean plant populations than they ever used to be, and that is also helping. To learn more about AgriGold seeds, visit their website.